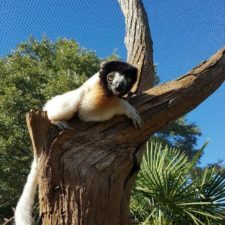 Home › Find an Organization to Support › Lemur Love, Inc.
You are here: Home › Lemur Love, Inc.
Inspiring love for lemurs. 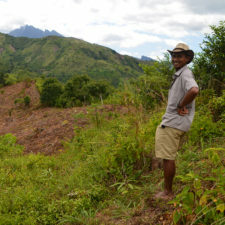 Advancing knowledge and supporting action so Madagascar’s wildlife and people thrive. Lemur Love believes in leveraging both the heart and the mind in the movement to preserve Madagascar’s unique and Endangered primates, the lemurs. Our goal is to cultivate empathy and appreciation for lemurs that crosses borders and cultures and inspires action to help protect lemurs from extinction. 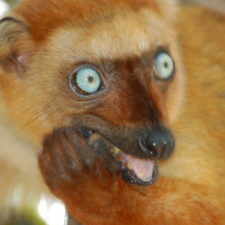 We envision a world where both lemurs and humans thrive. 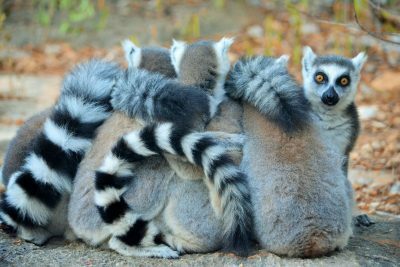 Lemur Love conducts and disseminates scientific research on wild lemur populations and wild-caught former pet ring-tailed lemurs in Madagascar. Moreover, along with our partners at the Pet Lemur Survey, we consult with local people in order to understand resource needs and implement conservation solutions that benefit both lemurs and humans. 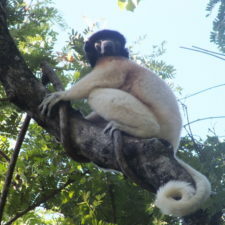 In addition, Lemur Love uses social media to celebrate lemurs in creative ways. By bringing together lemur experts and enthusiasts from around the world, we seek to cultivate sustained awareness and develop novel approaches that will ensure lemur conservation for years to come.